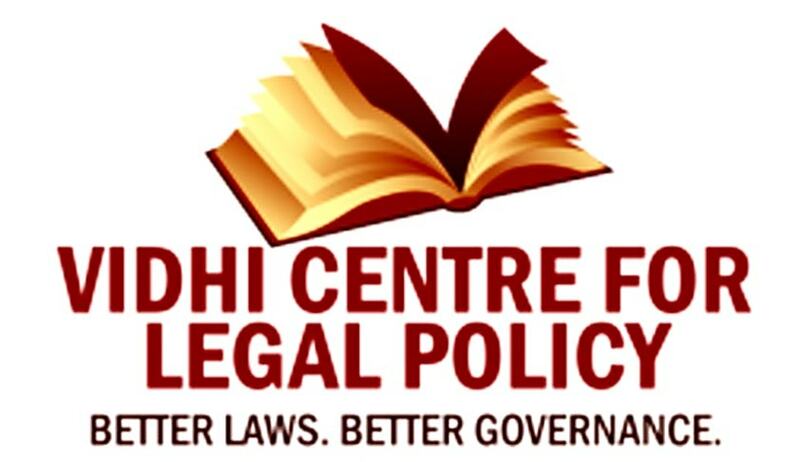 Vidhi Centre for Legal Policy has invited applications from the eligible candidates for the post of Senior Resident Fellow (Financial Regulation and Corporate Law). The Senior Resident Fellow will work as an integral part of Vidhi and will be required to undertake research and drafting for preparation of reports and lead discussions with the stakeholders. She/he will also be responsible for identification of potential projects and work towards securing projects for the organization, undertake business development in this area, network with key stakeholders and assume responsibility for the content of the reports. She/he will report directly to the head of the financial regulation and corporate law team at Vidhi. Remuneration: A competitive remuneration package (in the range of INR 75,000 to INR 1, 00,000 per month) corresponding to experience and qualifications shall be offered. Demonstrable interest in the field of corporate law and / or financial regulation. Any published or unpublished writing sample in the area of corporate law or financial regulation. Names and contact details of two referees who may be contacted for references. Last date for submission of application: October 15, 2015. Click here to view the official notification.